As parents, you all work so hard…running a household, doing the chores, running the errands, being the Uber driver for the family, whether it’s doctor’s appointments, after school activities, taking care of a loved one or just being a “mommy” ALL of you need a break and deserve to do something for yourself. Below is a list of great items that you can purchase or have someone purchase for you when you just need to pamper yourself. As parents, you always do for your kids however it is just as important for you to do for you. The following items are things that I curated for you to give you that “Ahhhh” moment that you so richly deserve. 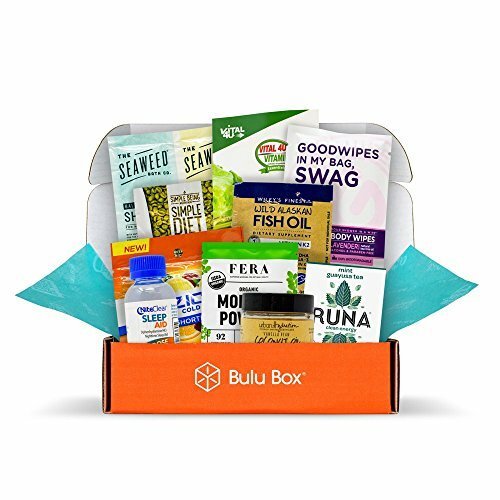 This box features vitamins, supplements and healthy snacks. There are 10 healthy products in all. What a great way to try something new! Who doesn’t love warm, comfy, fuzzy socks? 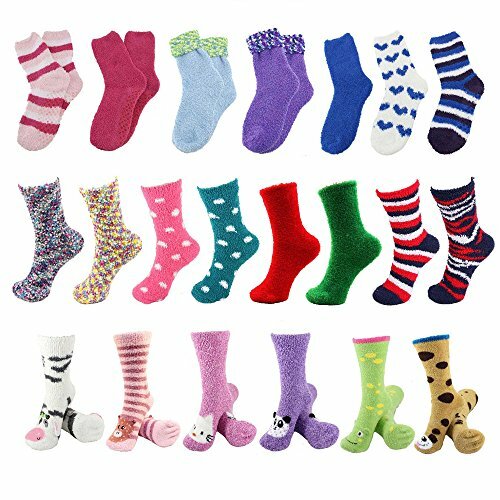 With winter coming, prepare yourself for cold feet season with a fresh delivery of fuzzy socks every month. They look great with (and under) boots. Your kids might ask to “borrow” them- if they do, order them their own box because you’ll never get them back! Are you a fashionista? Then you might worship at the feet of Rachel Zoe, original celebrity stylist extraordinaire. Her Box Of Style is just the gift you deserve- packed with a kimono, luxurious Kopari products and accessories it will give your wardrobe some oomph. This is just a single box and not an ongoing subscription, however she releases a new box every season. So if you love what’s included in this one, you’ll want to keep your eyes peeled for Fall 2018. Need a caffeine fix every morning? Then start your day with the gourmet variety, courtesy of Bean Box. 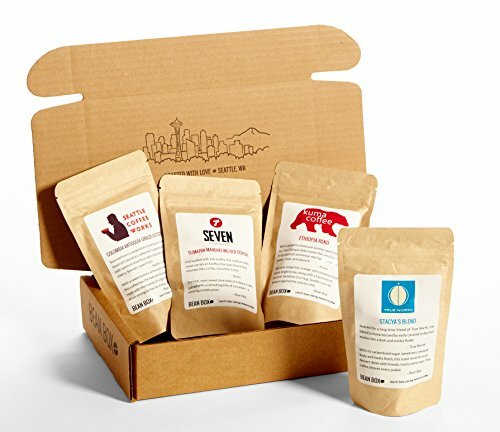 Featuring coffee from Seattle’s best small-batch roasters, seeing this box on your doorstep will put a pep in your step. 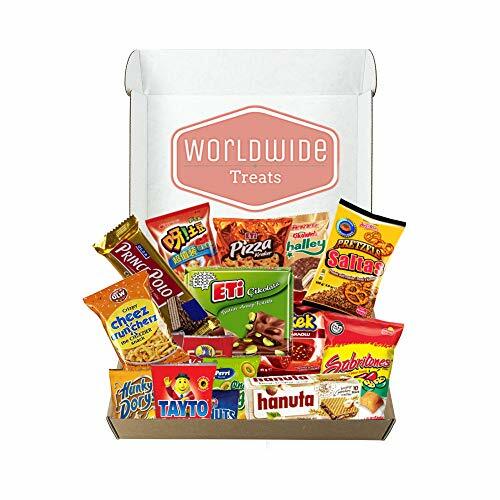 Each box contains at least 10 snacks of any flavor, variety or origin. Each item inside the boxes are made outside the US so you are able to get an authentic flavor of where it is from. Perfect for the mom who wants to travel but doesn’t get farther than the kid’s park. Don’t like to walk around your home in just socks or bare feet? 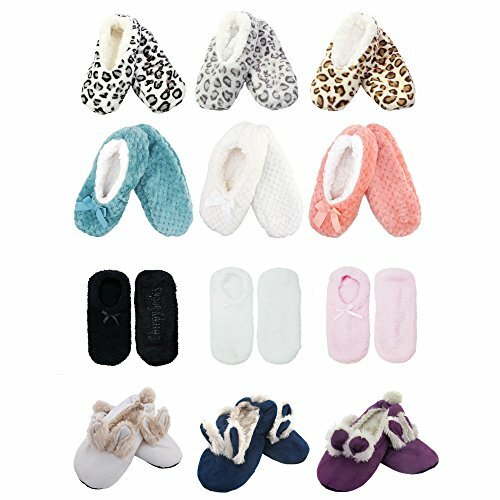 Get 3 surprise slippers for up to 3 months with this warm and cozy subscription box. Match your new slippers to your loungewear.. or don’t. It’s Mommy Time! Is beauty your savior? The Allure Beauty Box ships every month with free shipping, so there’s no excuse you can’t pamper yourself with a few choice products. And since they are picked by the beauty magazine itself, they are bound to be amazing. 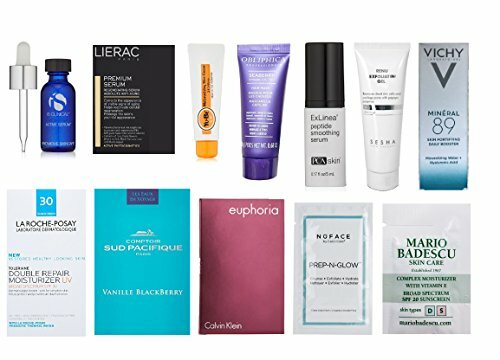 If you want the best of the best (and let’s be honest- you deserve that and more)- there are 3 kinds of Amazon Luxury Beauty Boxes: Anti-Aging, Skin Care and Daily Beauty. As if that wasn’t enough, it’s money well spent because you receive a credit to put towards your purchase of the full-size products on Amazon. This is a gift to yourself to make your life as a mom easier. Why run around scouring the top organic and non-toxic products when it can be shipped to your door ready to go? 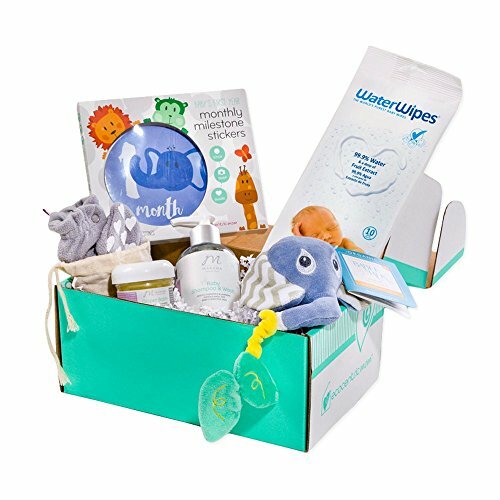 Being a new mom is frazzling enough, getting this box is the least you (or your spouse) can do to make your life simpler. Additionally, please keep an eye out for my upcoming blog post featuring my Holiday List of the Best Toys for Special Needs Kids.